3 Bedroom Terraced House For Sale in Bedford for Guide Price £210,000. The property has been refurbished to a high standard. The ground floor comprises of entrance hall, lounge with feature fireplace, kitchen-diner with door to rear garden. The first floor offers three bedrooms and a newly re-fitted bathroom with shower over the bath. 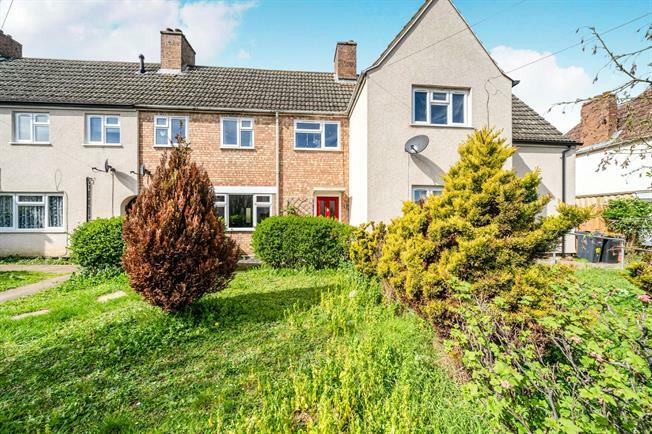 Outside offers both front and rear garden.